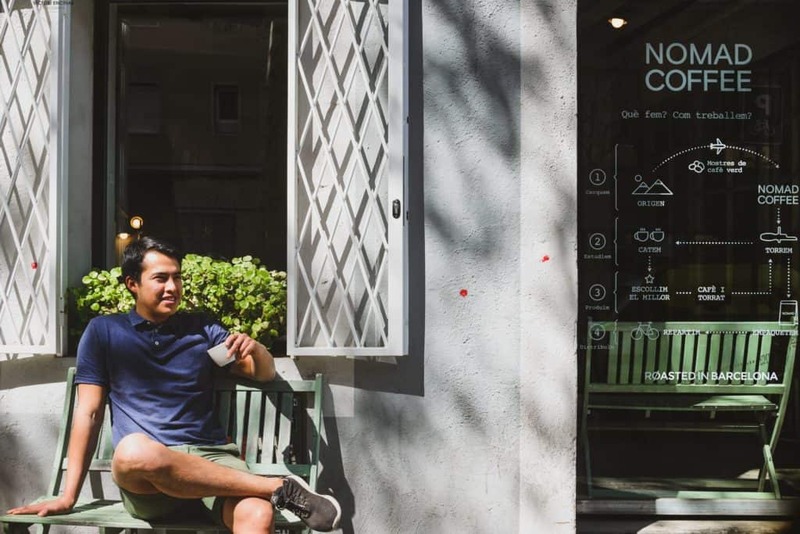 Read on to meet Yasser Ríos López, brewing your daily cup of coffee at Nomad Coffee in Barcelona. 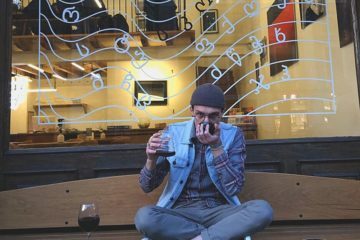 Yasser Ríos López is a 25-year-old roaster and barista. Originally, Yasser comes from Bolivia, but he has already lived across continents, specifically in Helena, MT, where he grew up, and later on also in Lima (Peru), or New York. 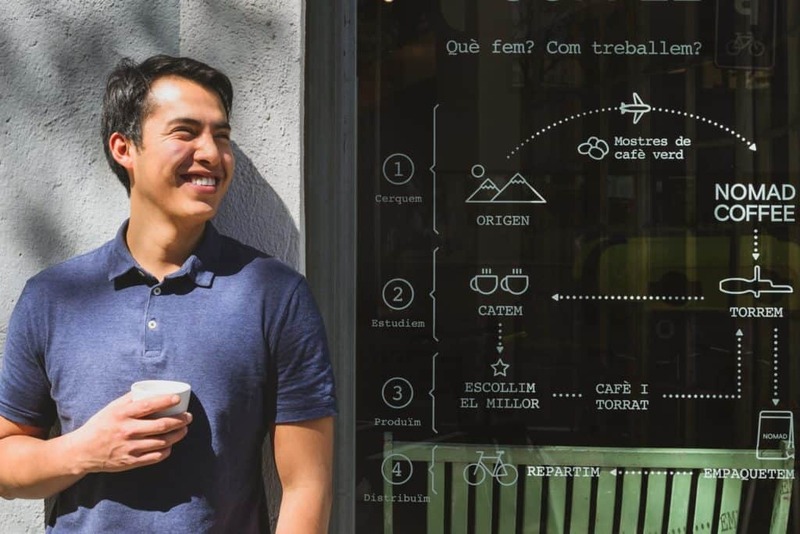 He is now living in Europe, roasting, cupping and brewing coffee at Nomad Coffee in Barcelona, Spain. Although Yasser is mostly roasting, he jumps behind the bar whenever it is needed—there is a small coffee corner at the roastery location. But sometimes you can also see him working a full shift at Nomad Coffee Lab or at Nomad Every Day. 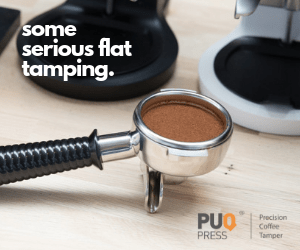 Yasser has worked in coffee for about two years—he says he does not keep track—and has gained a lot of experience in hospitality thanks to his times at multiple Michelin-starred restaurants. Yasser, what is your first memory with coffee? Probably the first time I drank it. I was about 10 years old. The coffee was very sweet, with tons of sugar, like a dessert. I remember I couldn’t sleep that night and I didn’t understand why. 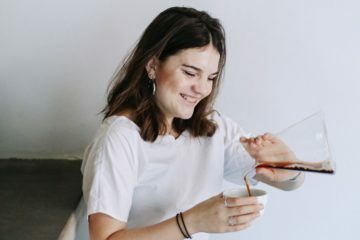 In 2018 at IBCF [Independent Barcelona Coffee Festival] I was given my first proper filter coffee. 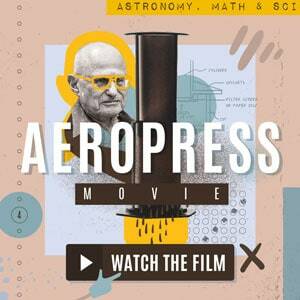 An AeroPress made by Ivette Vera. I had zero background in coffee, I remember thinking what the hell was she doing with that strange machine. I didn’t want to judge it before I tried it. It was a big surprise! I started at Nomad not long after that day. I was going to the Lab maybe once or twice a week, I was very lucky they accepted me. Later I was offered a job and then became the roaster. Ivette used to work for a different company at that time, now we are very lucky to have her. Abel (accountant), Ivette (head barista & QC) and I joined the company almost at the same time. We are very close. 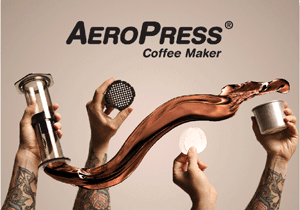 The Aeropress at 2018 IBCF was the best. The worst was a dark roast from Japan. Xavi (manager at Nomad) was very kind to bring us some coffee from his trip to South Korea and Japan. 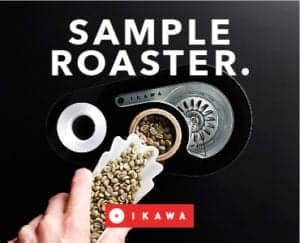 Dark roast is a thing in Japan, from what I heard they pair it with cigarettes and cigars. What a bad mistake. Obviously, I am speculating, but I would probably follow my family's example. I’d probably get an MBA and work for a corporate company somewhere. I like to eat anything and everything. I am lucky to be surrounded by friends from different nationalities. Once or twice a month we would cook together (whatever we feel like), we would go get ingredients, cook them and eat. It’s a commitment for 4–5 hours. Crema is not a sign of a good espresso. Fresh coffee is not good, let it rest for at least 10 days. Please, clean thoroughly all your equipment, not cleaning your Moka pot will produce a rancid coffee. Do not put your coffee in the fridge. 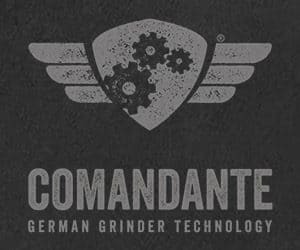 Fresh grinding is good, but if you have a bad grinder I prefer a week old grind done with a proper grinder. 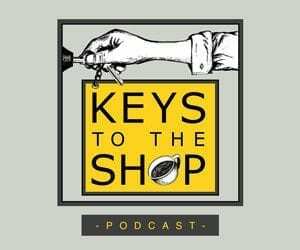 If you want to start in coffee, forget about latte art, go try as many coffee shops as you can before you start working [at one], and if you can, work at a few [coffee shops] so that you know what it is like. 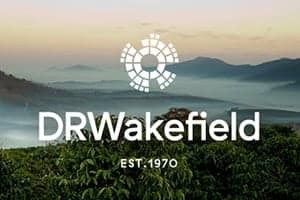 Look not only for quality in the cup but also quality in the people that made the coffee. Work hard, and focus on training your palate. 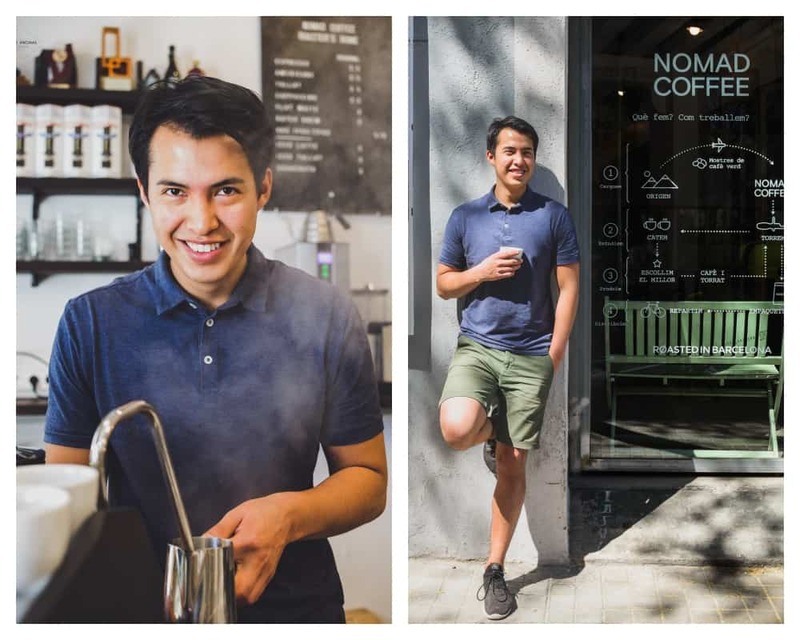 At Nomad Coffee, we will teach you how to taste first and then you can start doing stuff. With that, you will probably do 10 times a better job. To go to all the cupping roasters do. I am very lucky to work with amazing people. My team is the most important thing. The people that come to drink coffee at our roastery every day. Can you name the cafes and roasters who make the top-five list of places to visit in your city? Where would you take your visitors? Independent Barcelona Coffee Festival is a blast! Sure, I can tell you it won’t taste great, but if you are into it, why not? Batch Brew in winter and cold brew in summer. BLACK! Cupping samples I normally spit. If it’s a crazy sample I will be drinking it all. Take away in a reusable cup. Never, I don’t like pastries. Photo: All photos are courtesy of Victor Encinas.